The Scottish Highlands are at their most impressive during the winter months when covered in snow and ice. 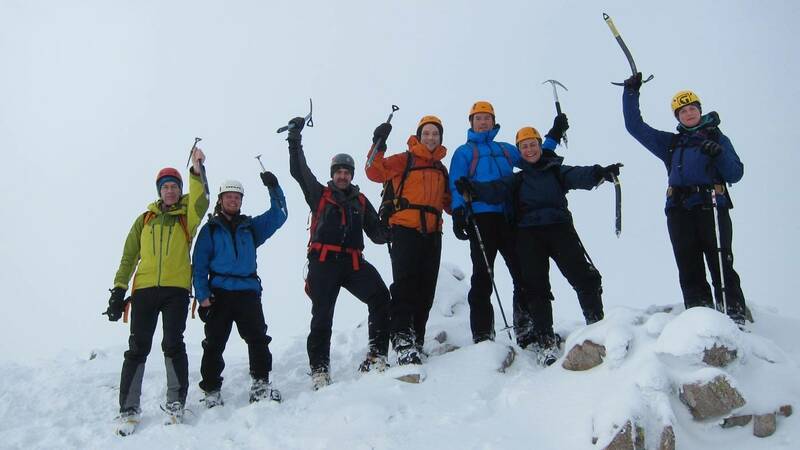 This five day course is the logical step up from our Welsh Winter Courses, to build your confidence above the snowline and develop the specific winter skills you need. 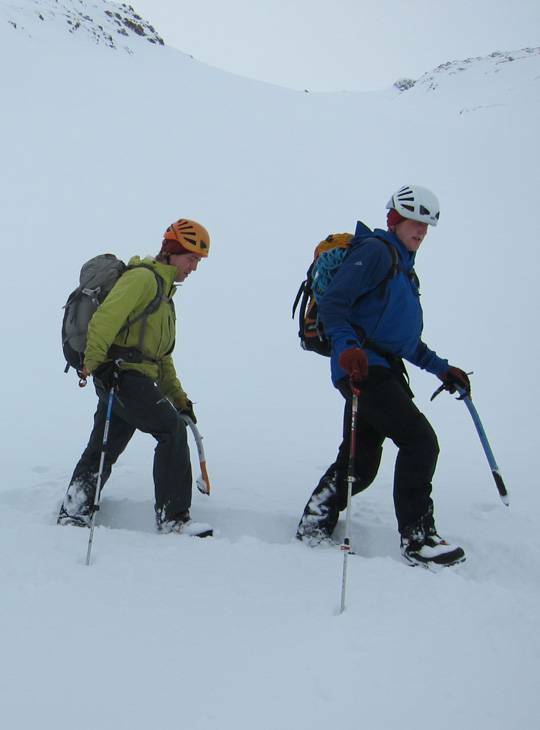 With the expert guidance of our highly qualified instructors, you'll discover how to use crampons and an ice axe, as well as learning about route planning and avalanche avoidance. We'll take you progressively through the skills of winter hillwalking, as you're ntroduced to Scottish conditions, gaining valuable mileage, experience and instruction on some of Scotland's classic mountains. 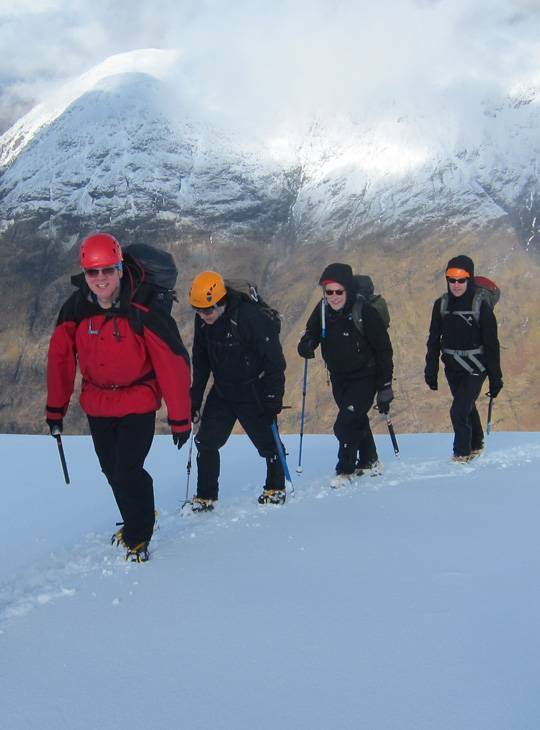 This course will be delivered from our scenic winter base in Scotland, the Alltshellach hotel in North Ballachulish. No previous experience on snow is necessary.